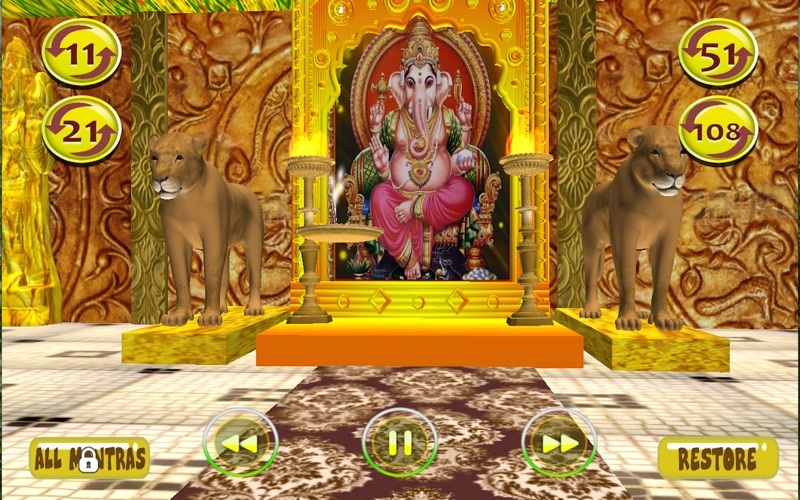 Mantras 3D Free by YASH FUTURE TECH SOLUTIONS PVT. 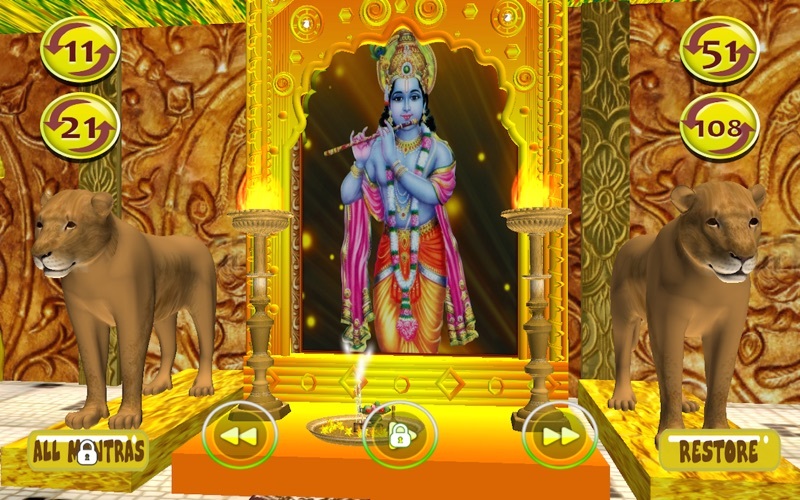 LTD.
Mantras App in 3D is very Devotional App for everyone. It contains Various Professional Quality Mantras which gives intense peace and satisfaction in mind. 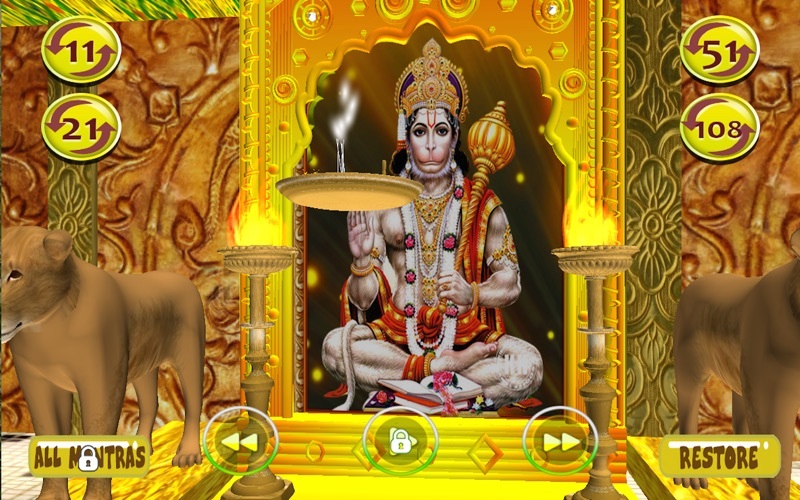 -15 Most famous Mantras Available in this app. 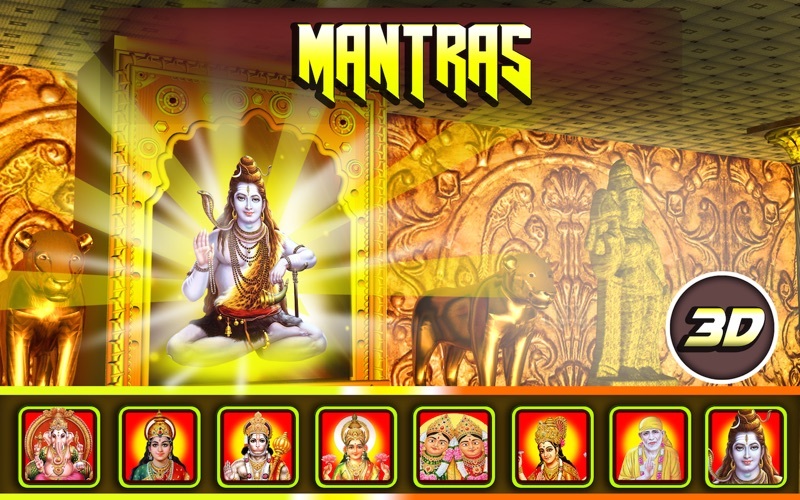 -Any Mantra Can be Played Multiple Times such as 11,21,51,108. -HD Quality of Graphics used in the app. 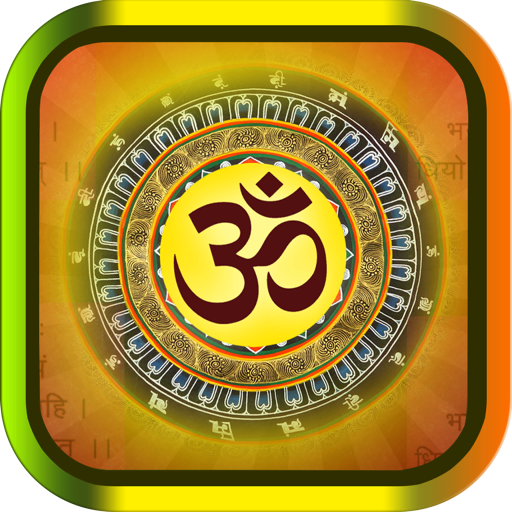 -Positive Energy is generated whenever you play any mantra. -For intense peace and satisfaction in mind use all the mantras in your daily life. 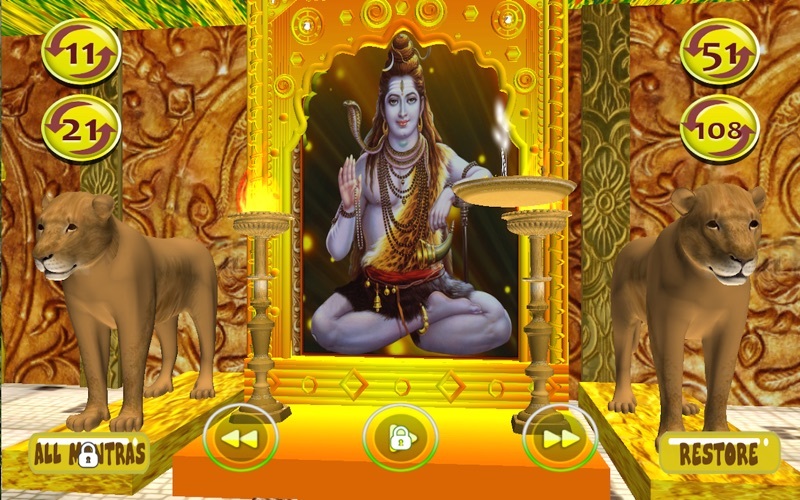 -Most Unique App with so Many Mantras with Professional Quality Voice and Music. -Fully Tested on iMac, Mac Mini, Macbook & Other. Note: Various Mantras Available through in-App Purchase.